The dispute about housing that has flared up again takes the form of a political experiment regarding the play of forces in a society that was for too long complacent in the certainty that the housing economy could be regulated by the market alone. It is not just about fair dis- tribution, but also about to what extent hous- ing is allowed to become a commodity and, more importantly still, about what can be de- fined as housing in the first place. Housing is a fundamental aspect of society, and taking an interest in it is part of the basis of political self- determination. 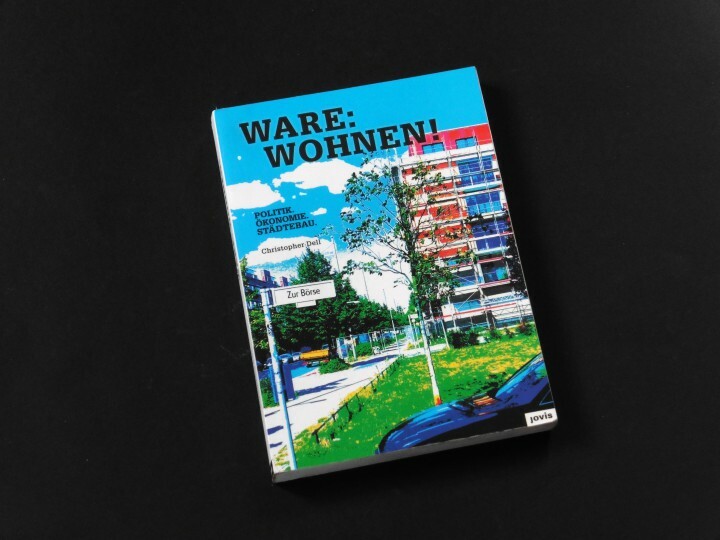 In light of this, Ware: Wohnen! looks at the history of the controversial de- bates in which housing has taken on the status of a mere commodity. 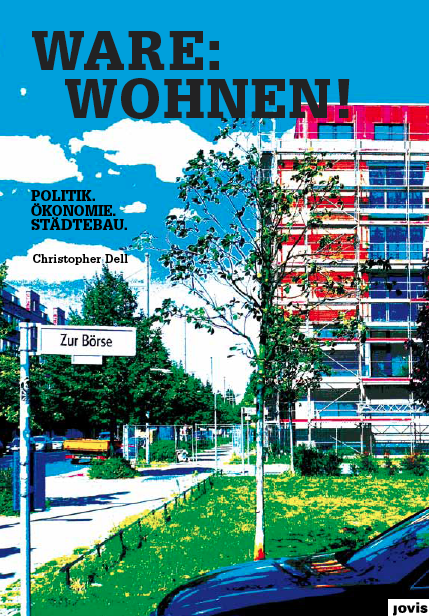 However, Christopher Dell also shows that these conflicts should not just be seen from a negative point of view, as it is the tension between politics, the economy, and urban development that has shaped our current understanding of the urban.